Thrifted for $4. 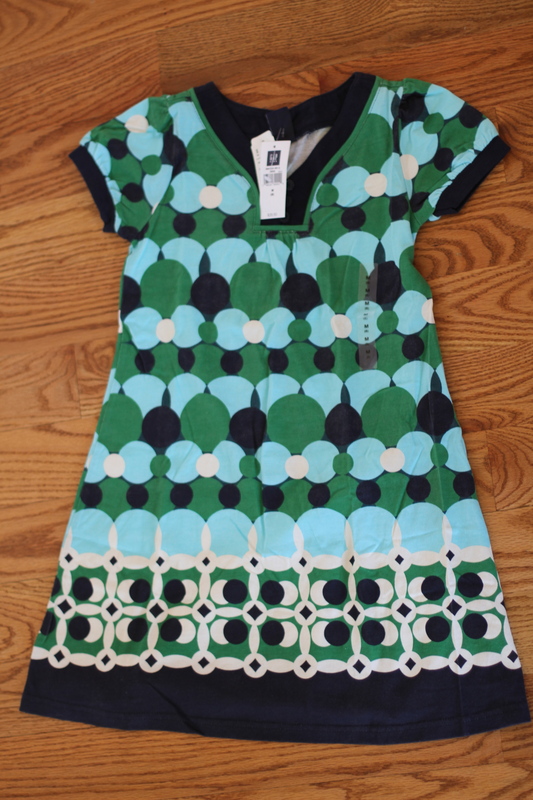 Girls Gap dress, tags still on, to the tune of $29.50. And in the colors of a certain titian haired child I know. Perfect! You are currently reading Gap goodness at whatsarahfound.